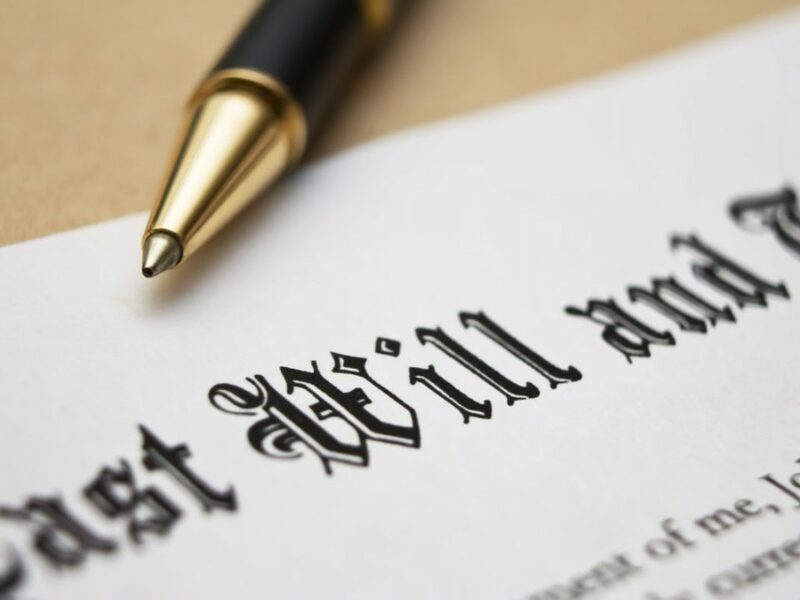 The probate checklist below provides the attorney with the information necessary to evaluate the probate issues for your specific case. ¨ If married, was there a prenuptial agreement? ¨ Was the deceased receiving Medicaid? 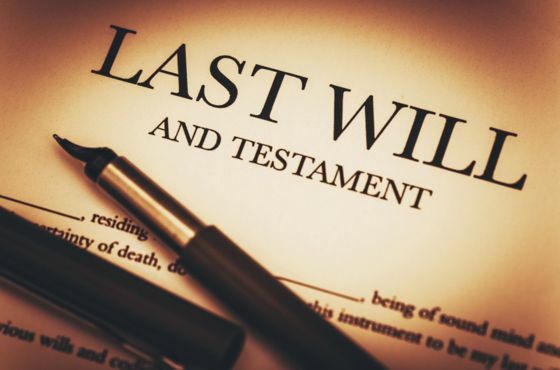 ¨ Did the Deceased have any ownership in a business (corporation, partnership, LLC)? ¨ Was the Deceased a veteran? If so, what were the years of active military service? If you have questions about probate or estate planning call the lawyers at Hurst & Hurst Law in Danville, KY at (859) 209-2101.